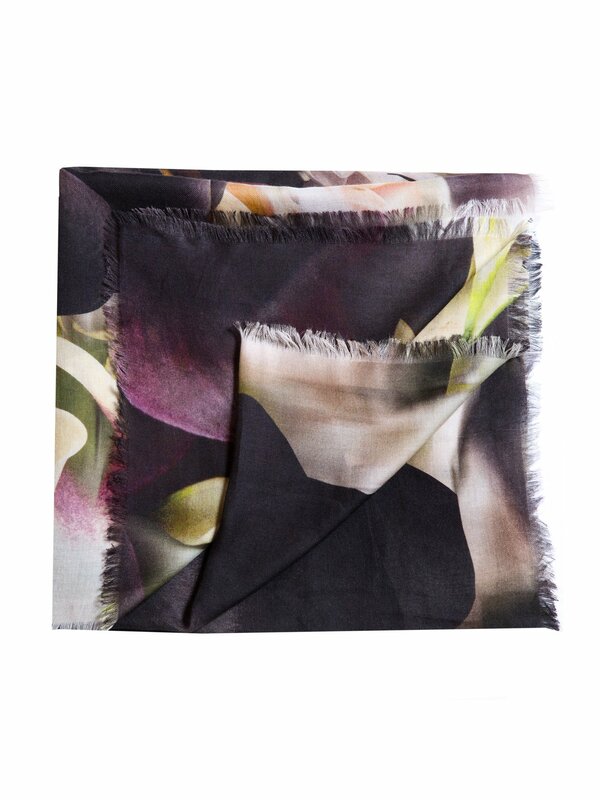 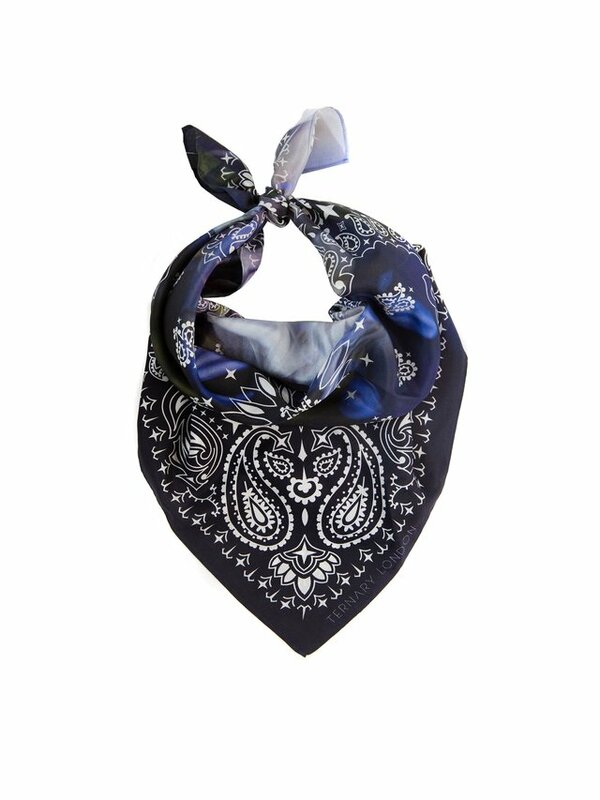 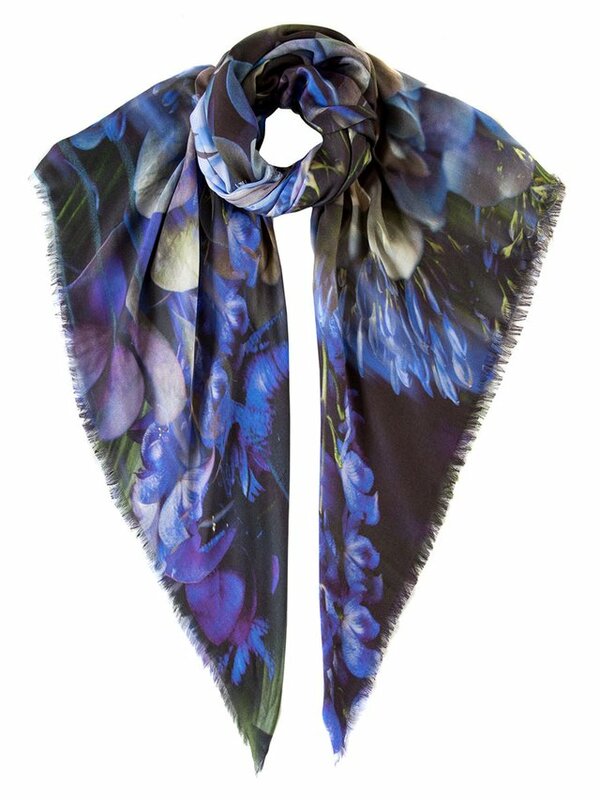 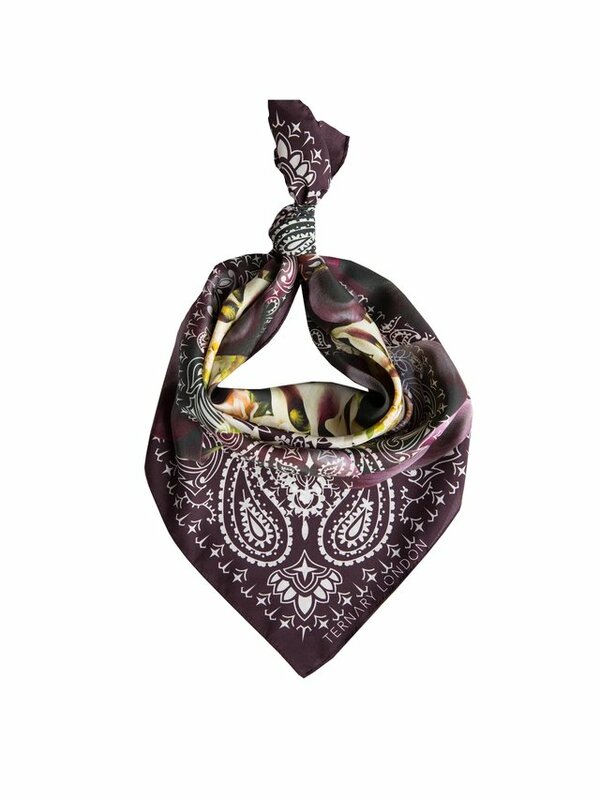 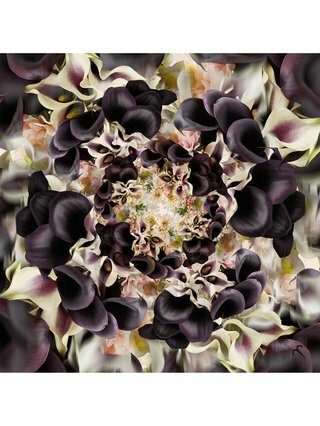 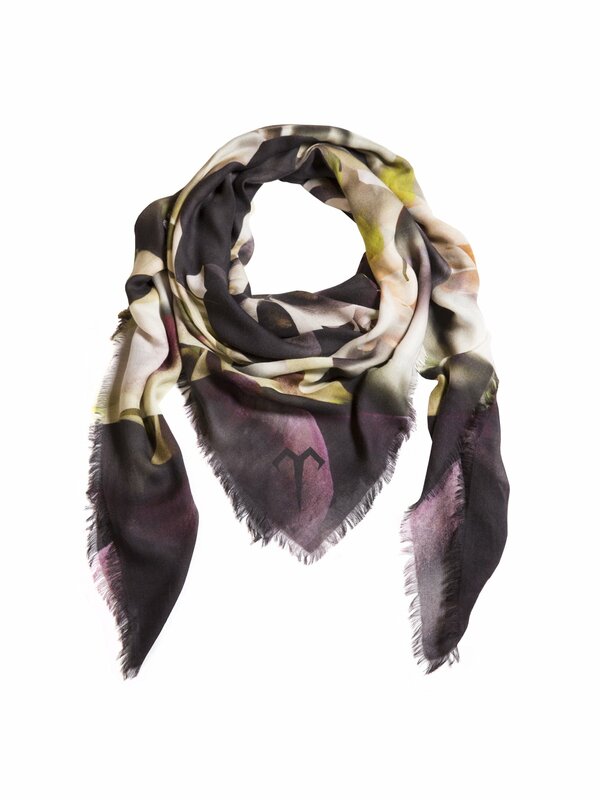 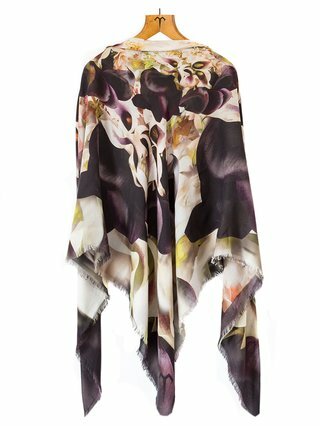 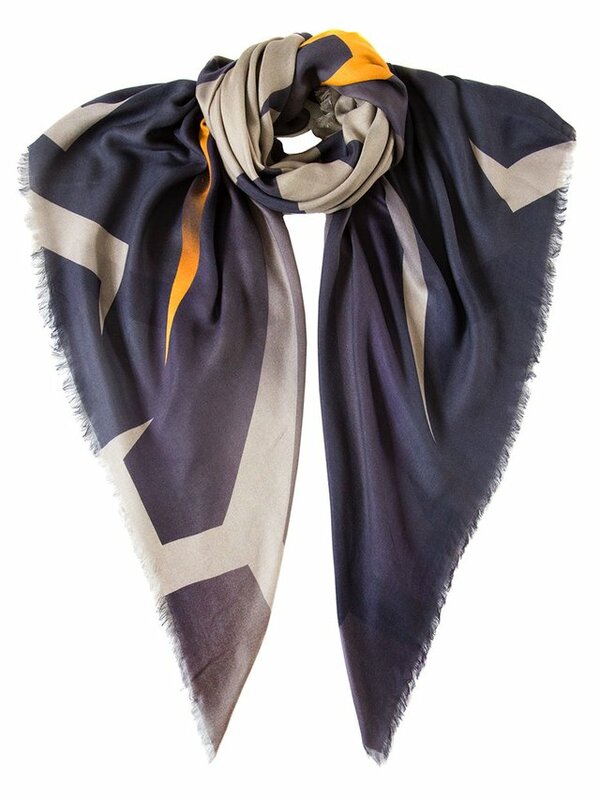 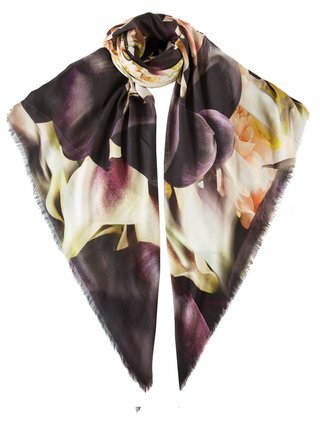 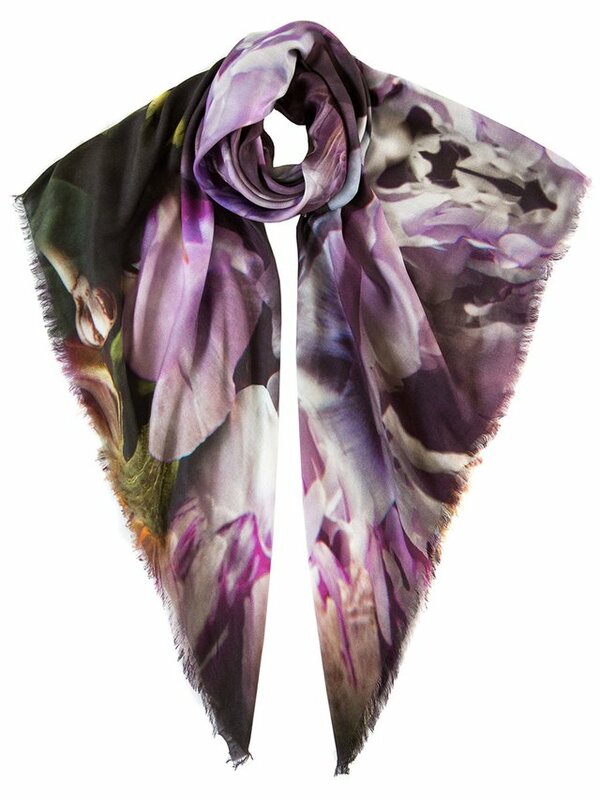 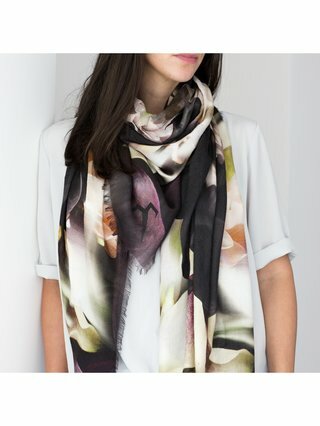 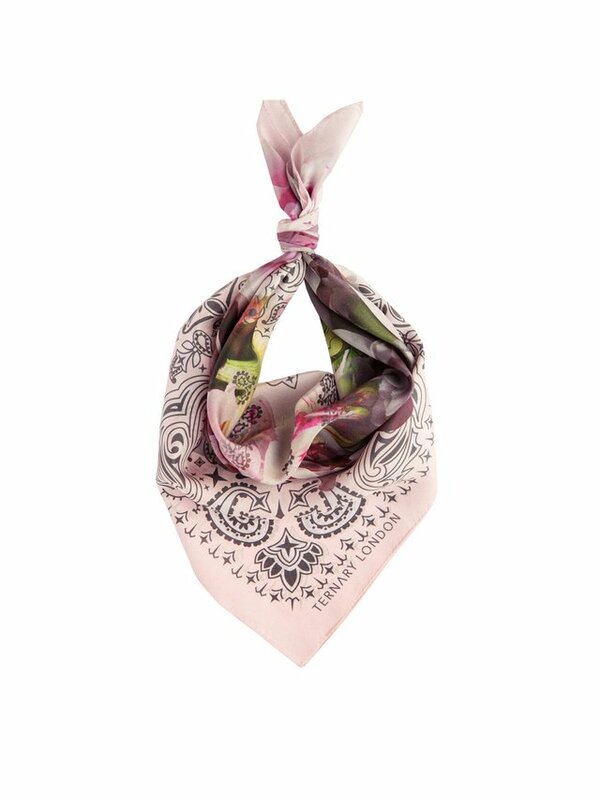 The Ternary London Deep Illusion large luxury cashmere scarf is the perfect all season accessory with striking curving floral blooms of calla lilies, in a contrast of rich blackened purples and smoked cashmere neutrals. 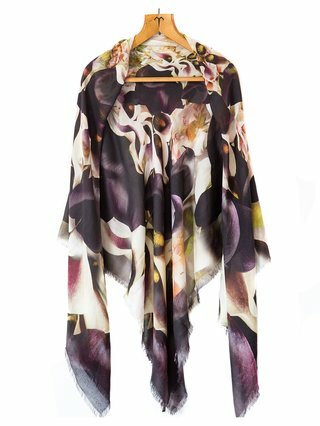 The Deep Illusion collection draws inspiration from visual desire, exploring seductive form and flow finished with a soft fringed edge. Made in Italy, 10% Cashmere and 90% Modal mix.